Personalize your parenting to honor your child’s unique emotional and physical needs. 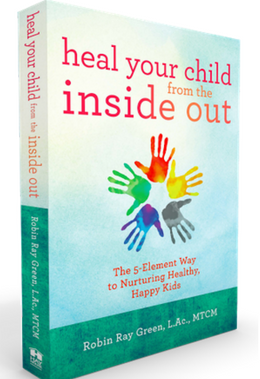 Download the Five Element Questionnaire and Elemental Parenting Guide. Learn how to use the ancient wisdom of the Five Elements to find simple solutions for modern health and behavioral issues. Fun Questionnaires and quizzes will help you understand your child’s Five Element type — Wood, Fire, Earth, Metal or Water — so you can create a natural healing program that is as unique as your child. Order Now and Get 3 Free Gifts!